Are you a big fan of the National Sustainable Living Festival? 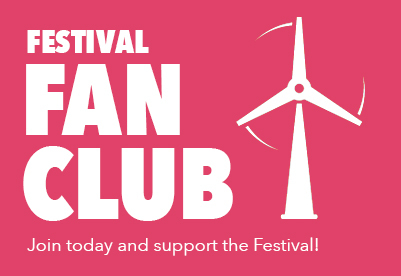 Why not show some love and join the Festival’s Fan Club and help sustain Australia’s biggest celebration of sustainability. 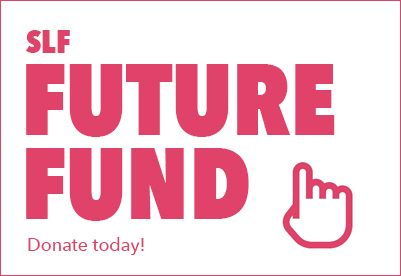 As a Festival Fan Club supporter you will receive regular event news updates, notifications of feature events and discounts from our partner exhibitors.